Taking over-the-counter or prescription painkillers may seem like a simple solution for chronic pain. It's actually a bit more complicated, yet many older adults aren't aware of potential problems. "They think that if it doesn't require a prescription, it's safe. But there are some long-term health risks," says Dr. Edgar Ross, director of the Pain Management Center at Harvard-affiliated Brigham and Women's Hospital. 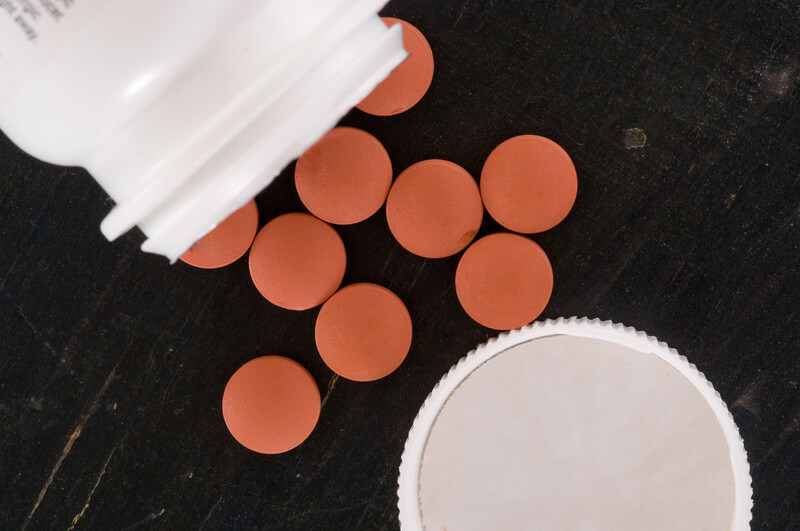 Here's what you should know about some commonly used pain relievers.